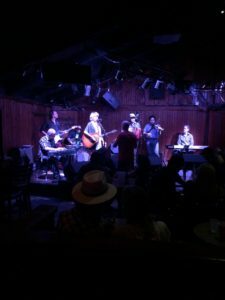 Quenby, along with the WOW band – Bill Dwyer, Sean Devine and Brian Kennedy, will be our musical leads at MUSIC RANCH MONTANA in Paradise Valley coming up soon – Saturday, December 16th! Downbeat begins at the family-friendly time of 7:30 pm so we’re looking forward to seeing ALL you youngsters on the dance floor cutting a rug! Bring Grandma!! 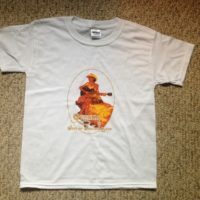 Tickets for this event are $10 and can be purchased at the door or in advance at www.musicranchmontana.net. 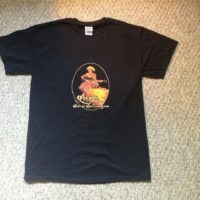 Thinking of unique gifts for the music lovers in your life? Mark your calendars and come enjoy these upcoming musical delights! 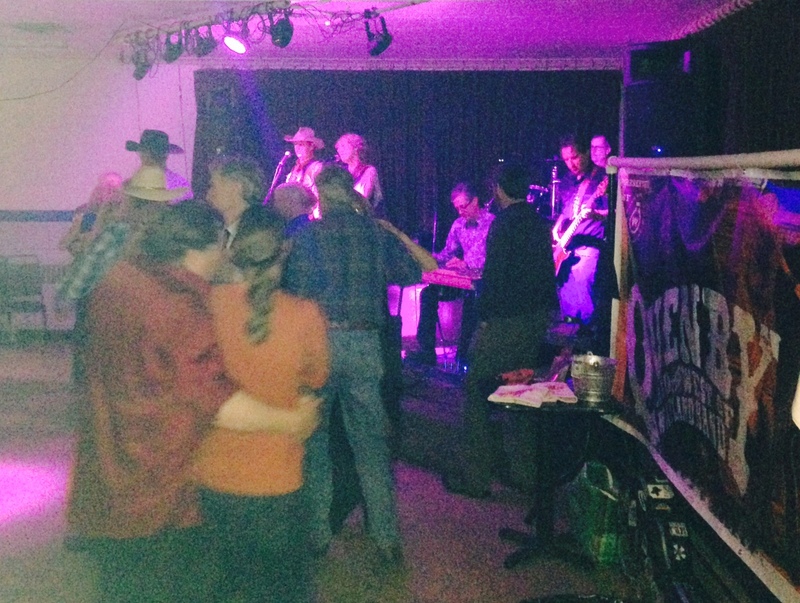 Music Ranch Montana ~ Paradise Valley, MT – Monthly Family Dance!! 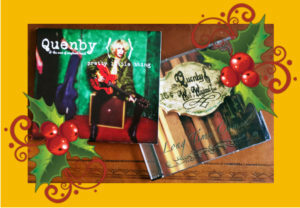 This entry was posted in New Album, Weekly events and tagged Quenby, Quenby and the West of Wayland Band on December 5, 2017 by admin. 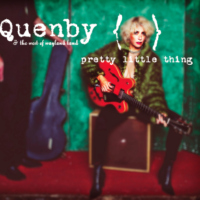 Quenby’s been cleaning the metaphorical attic working on a new EP including her near-forgotten California recordings with producer, Bryan Dobbs. The selections of songs will include one of my favorites, “Gypsy”! Send us ideas for the EP title, and stay tuned for updates! Check out our event calendar for upcoming shows in December. This entry was posted in New Album on November 7, 2017 by admin. 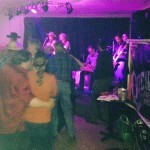 A great dancing crew came out recently to see Quenby and the West of Wayland Band at the Riverhouse in Big Sky. 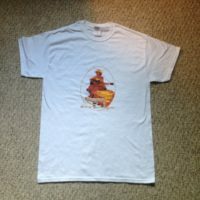 This was followed by a weekend in Jackson Hole with the band, and a fun solo gig this week at Bozeman Spirits. This coming weekend will hold two nights of more fun and dancing! 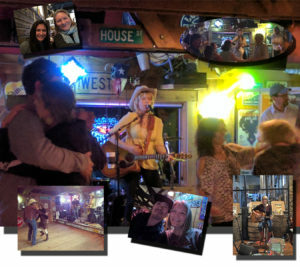 Join the band at the Bozeman Eagles from 9:30p-1:30a both Friday, April 7 and Saturday, April 8. You better make it out because this is the last local gig with the full band until May, and you don’t want to miss the last evenings that Jason ‘Crawdad’ Uhlmann will be playing his ripping upright bass with the band! Then coming up… a change of Quenby’s creative focus to the theater brings to us the performance of Venus in Fur at the Blue Slipper Theatre in Livingston, MT. The show will be running Fridays-Sundays from Apr 21 through May 7, 2017. This entry was posted in Weekly events and tagged Quenby, Quenby and the West of Wayland Band on April 6, 2017 by admin. Quenby and WOW Return to Chico!! Ready to dance and soak your worries away?? There’s no better way to end a winter day than soaking at the springs and then enjoying a night of great music and dancing – the perfect combo! 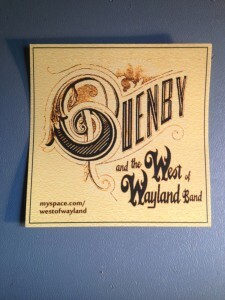 Not since 2013 have Quenby and the West of Wayland Band graced the Chico Bar stage. Time to celebrate! Perhaps even make this a way to ‘march forth’ into the new year with rejuvenated perspective. 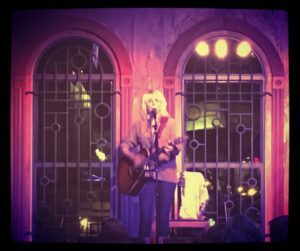 Buoyed up from the support of musical friends and fans from her recent sojourn in Texas, Quenby has returned to Montana inspired. There’s much work in the world to do, and doing it through music helps bring a greater balance to life’s stage! In addition to working on new songs, a new sticker is in order. Send us your ideas and be looking and listening for new songs coming this spring! 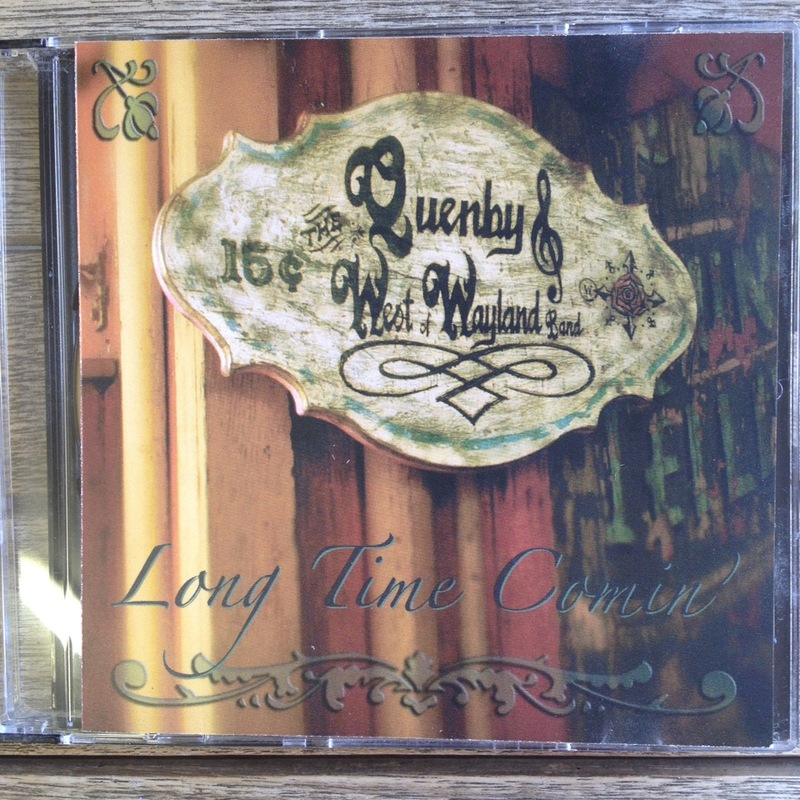 In the meantime, enjoy the old ones on Quenby and WOW Band’s albums. You can even sing-a-long on our lyrics pages! Enjoy bothPretty Little Thing produced in 2016 and Long Time Comin’ produced in 2009. Looking forward to seeing you at our shows! 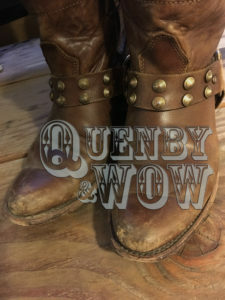 This entry was posted in Weekly events and tagged Quenby, Quenby and the West of Wayland Band on February 23, 2017 by admin. 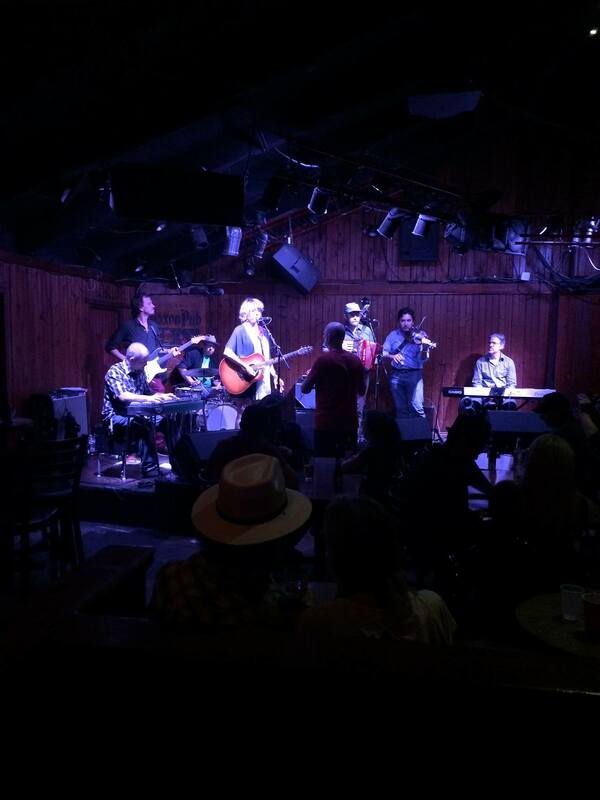 Quenby’s Texas tour of “Pretty Little Thing” began and ended at the Saxon Tuesday night with most of the studio musicians, Mike Bernal, Doug Strahan, Stewart Cochran, Nathan Fleming, and Bryan Paugh plus all-star pinch-hitters, Rick Watson on upright bass and Matt Lara on accordion. 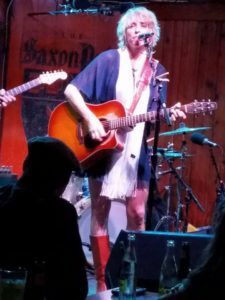 We got off to a bit of a late start following Hayes Carll and Ray Wylie Hubbard, but I told them I’d let it slide….this time. And an extra big shout-out to dear Austin friends for coming out showing us the love. This record couldn’t have been made without y’all! 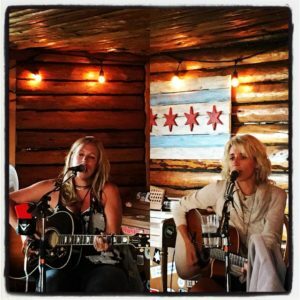 Pretty Little Thing… from the studio to the stage! Visit our shop if you still need your copy! 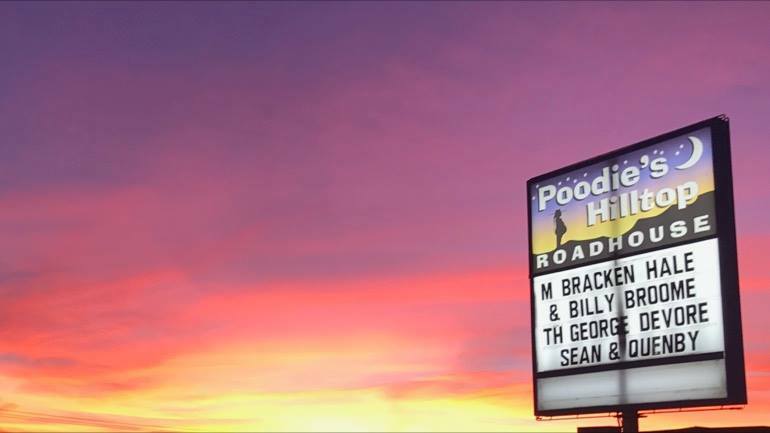 Come on out to Poodies in Spicewood tonight – Thursday, February 9 – for more good time music! 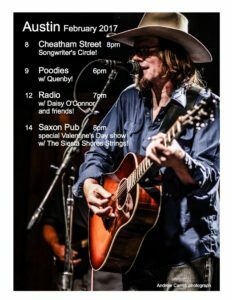 Sean Devine and Quenby (from 6-8 PM) will be sharing the stage with George DeVore – seriously fun rockin’ good times to come! And then on Sunday, February 12 in Austin, Quenby has a solo show at Opa from 6 – 8 PM. 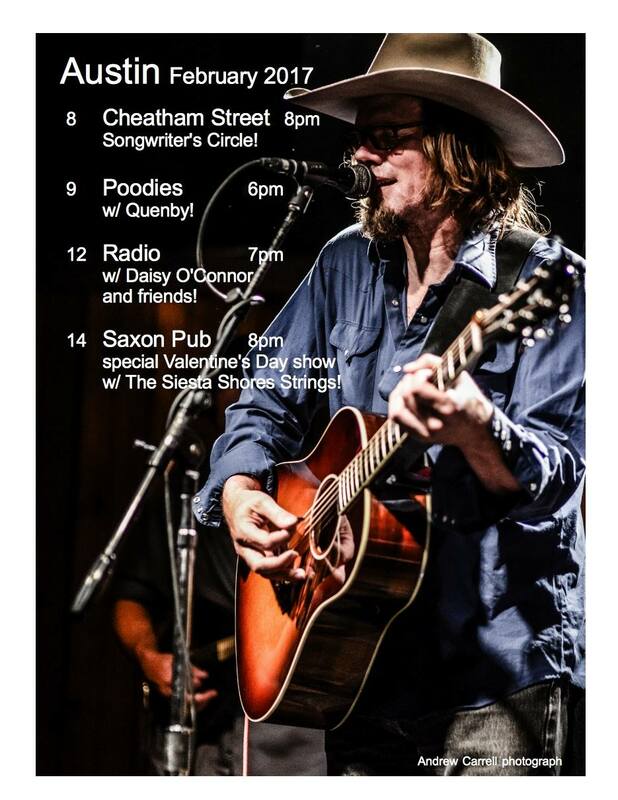 Quenby and Sean will make the long-roaded journey back to Montana next week after Sean brings love to Valentine’s Day back at the Saxon… Keep your hearts happy y’all!! This entry was posted in New Album, Weekly events and tagged Quenby, Quenby and the West of Wayland Band on February 9, 2017 by admin. Seeking a night of unadulterated fun? Come to the UNHoliday Party! 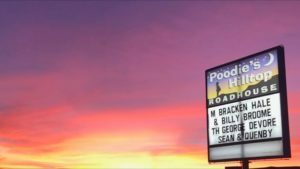 The WOW Band’s BIG GIG this season is Friday, December 9th at Pine Creek Lodge in the Paradise Valley – the UNHoliday Party!!! Grab your friends and come forget your holiday woes and kick your heels up with some danceable country music!!! This will be INSIDE as winter has arrived in our fair valley, but what better way to cozy up to winter than with fellow fun-loving music lovers?! 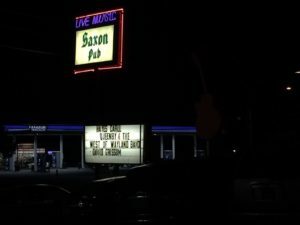 This will be the WOW Band’s last local gig until February 2017!! 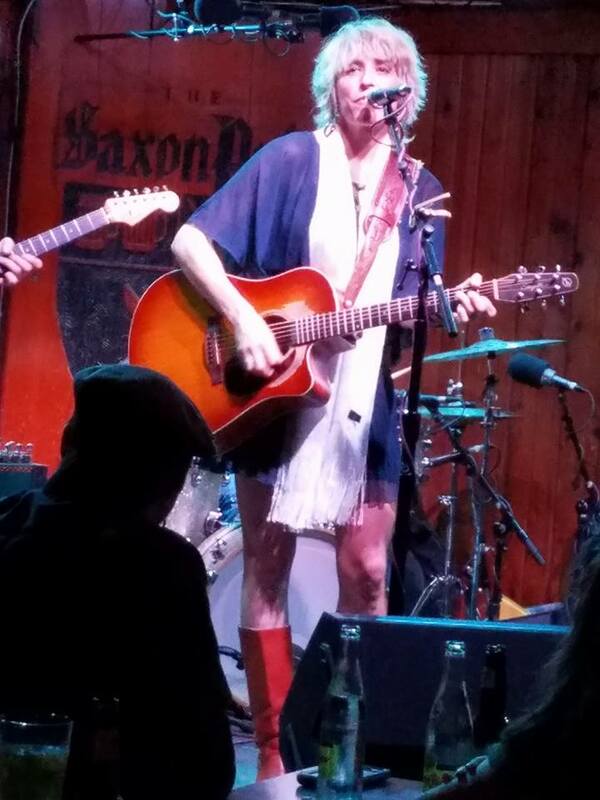 Look for Quenby, Kevin Toll on guitar, Jason Uhlmann on bass, and Brian Kennedy on drums in West Yellowstone, Jackson Hole and many other places before they make it back to the Gallatin River House on Feb. 3rd and the Eagles Feb. 24th and 25th. 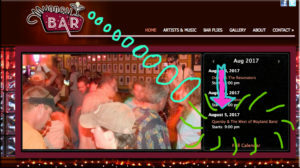 Music will begin at 8 pm with a $5 cover at the door! This entry was posted in Weekly events and tagged Quenby, Quenby and the West of Wayland Band on December 4, 2016 by admin.